Budding multi-talented and versatile Singer, Song-writer, Music Producer and Sound engineer Abbey-D is set to take the Nigerian and African Music Industry by storm. A multi-lingual artiste who speaks/sings in English, Yoruba and Hausa Languages fluently hails from Ogun state in Nigeria, who was born in Lagos state but lived most of his childhood in Jos, plateau state where he grew up speaking Hausa. Abbey-D, known for his Afro-pop, Dancehall and R&B style sojourn into limelight in the early 2000's with his first Hit single produced by Paul Play I.k Dario titled "Maria" (A House mix ). Written and performed in Hausa language, "Maria" enjoyed massive airplay both on local and international radio and TV stations. 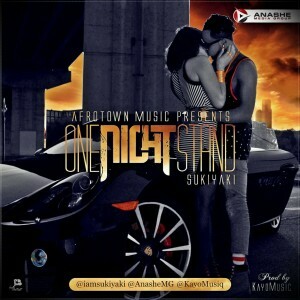 And was a club banger that topped charts for months. 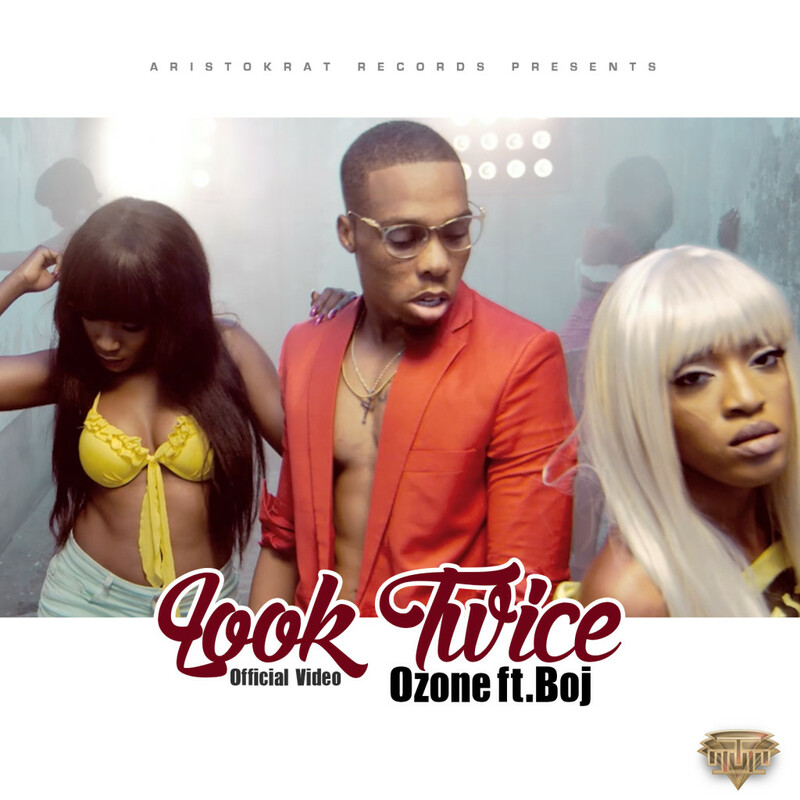 He then dropped a single "Omoge Olosan" in 2014, which went viral on social media with massive YouTube views and great local and foreign airplay. Abbey-D, whose musical influence are by Dan Maraya Jos, Bala Mila, Bob Marley, Fela Anikulapo Kuti is no doubt fast becoming a household name and already taking the footsteps of his mentors. And Yes! 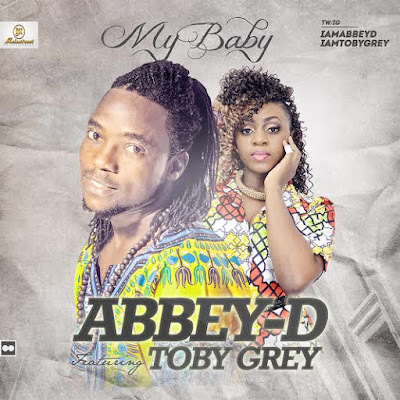 Abbey-D is back with another Banger titled 'My Baby' on this lovely tune is the ‘Gboju’ Crooner TOBY GREY delivering an all new sensation out of what you can imagine. 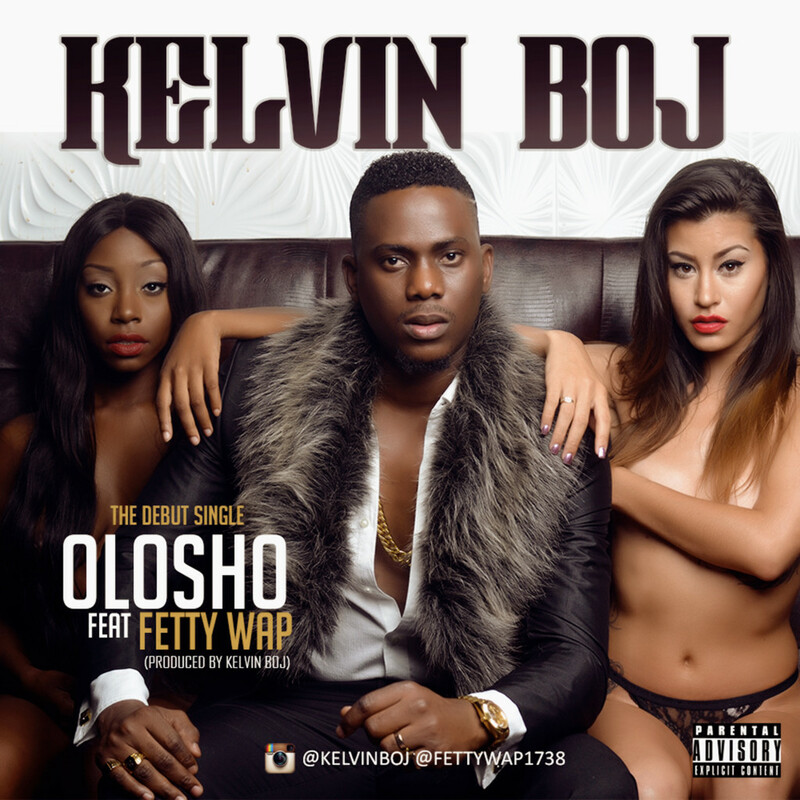 Kelvin Boj Formerly known as LayLow in his debut and self-produced single‘Olosho’ featuring Fetty Wap of “Trap Queen” fame. THE LOVE REVOLUTION STARTS TODAY! 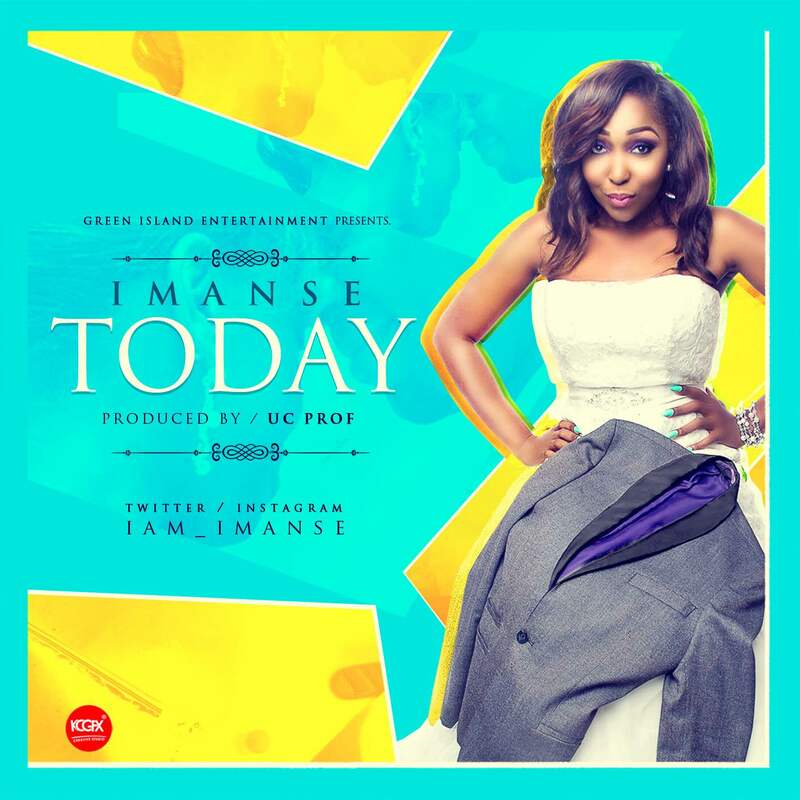 Hot on the heels of her Afrobeat hit single “Gbona”, Imanse releases another heartwarming love song“Today”. 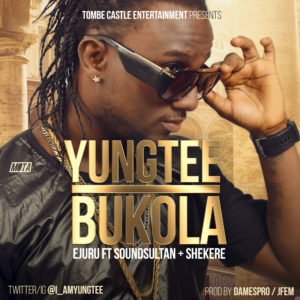 Tombe Records Int’l brings to you Onola Adetoro aka ‘YUNG TEE’, a 25 years old hailing from Ogun state, He’s a graduate of computer science (Bsc) Crawford University. He started singing when he was 13 and hasn’t slowed down since. YUNG TEE has worked with a lot of artists in Lagos. 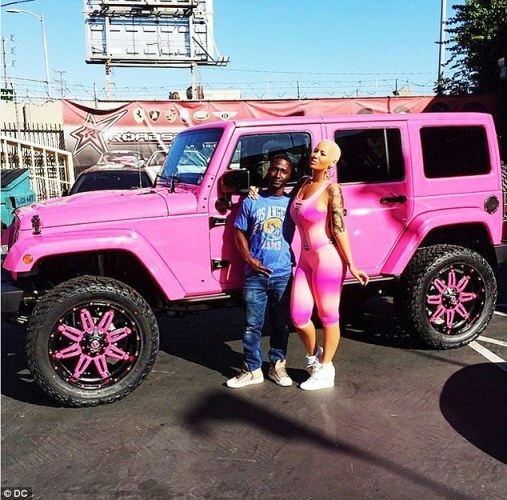 He was the leader of a sensational group called “Pumping Squad”.